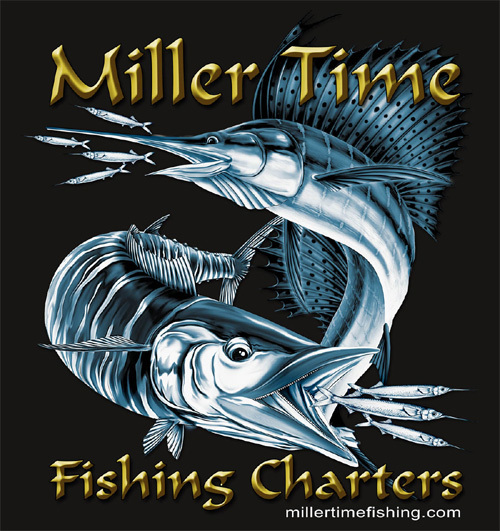 MillerTime Fishing Charters T-shirts Available! 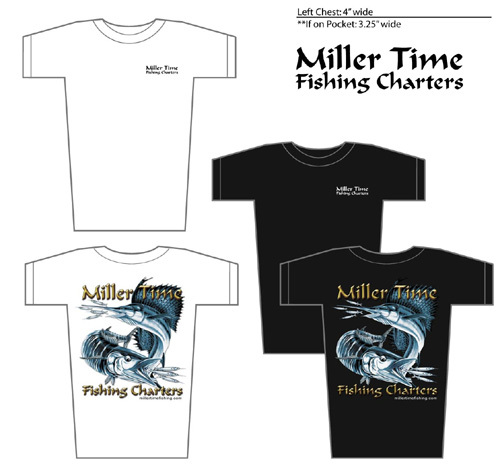 MillerTime T-shirts are made of top quality, pre-shrunken, Gildan ultra cotton. Sizes are Med, Large, XL, and 2XL. 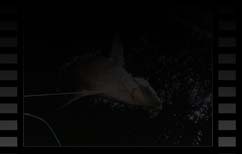 Colors include both White and Black. Shirts come in short or long sleeve and all have a front pocket. 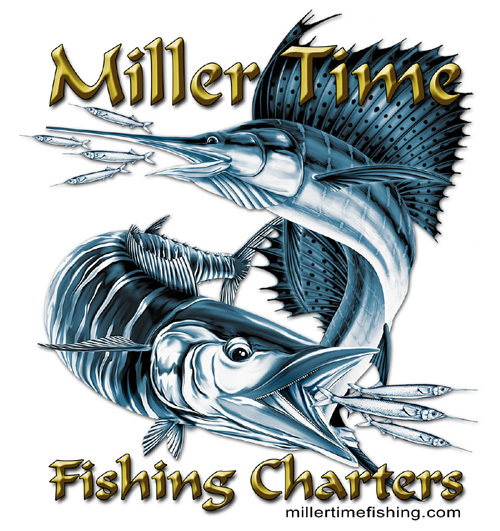 Get your MillerTime T-shirts at the boat for only $20 short sleeve and $25 long sleeve!